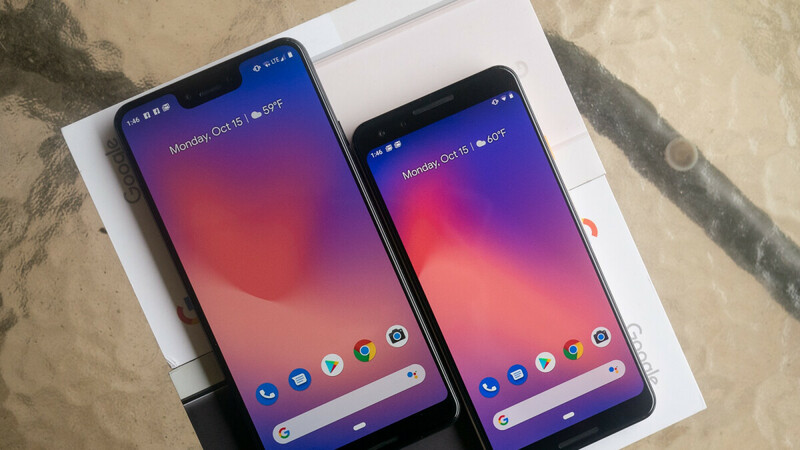 Based on the rapidly increasing frequency and appeal of Pixel 3 and Pixel 3 XL deals offered by everyone from Google to Best Buy, Verizon, and Target, it's probably safe to assume these stock Android-running phones aren't selling like hotcakes. But although they're arguably not pretty, powerful, or just special enough to take on the likes of the Galaxy Note 9, they can definitely deliver plenty of bang for your buck at starting prices of $550 and $600 respectively. That's how much Woot charges for 64GB variants in black only until the end of the day, compared to the two's $799 and $899 list prices in this entry-level configuration. You obviously don't have to trade anything in, sign a monthly installment plan with Verizon, or settle for discounts in the form of gift cards you can use on a future round of shopping. These are massive outright savings of $250 and $300 on the Google Pixel 3 and Pixel 3 XL respectively, but naturally, there's a catch. You're looking at refurbished units here covered by a modest 90-day Woot limited warranty instead of the full 12 months of service brand-new devices available directly from Google, Verizon, Best Buy, or Target typically get. The Amazon-owned discount retailer doesn't go out of its way to assuage any concerns you might have regarding the condition of the phones on sale today. All we know is that they are refurbs, which is an awfully generic term that encompasses everything from "buyers' remorse" returns to defective units that have been "repaired by the pros." Given their young age, the Pixel 3 and 3 XL should still look and work like new, but if that's not the case, you have 30 days from the delivery time to request a full refund. By the way, Amazon Prime members are eligible for free standard shipping nationwide, and even though the Pixel 3 and 3 XL units currently available at $550 and $600 respectively are technically "made for Verizon", they should work without a hitch on AT&T, Sprint, and T-Mobile as well.